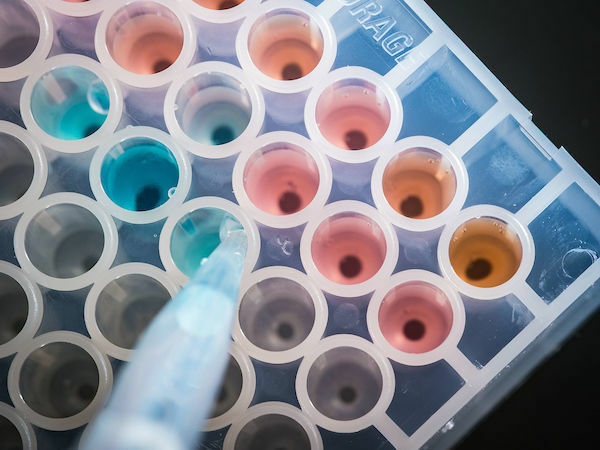 Pfrender works as part of the genomics team at the facility where he and the staff help guide faculty in their experiment design as well as in identifying the appropriate technology for specific genome sequencing needs. The bioinformatics group is lead by Scott Emrich, the Director of Bioinformatics at the GBCF, associate research professor of computer science and engineering, and also affiliated faculty of the EIGH and ECI. 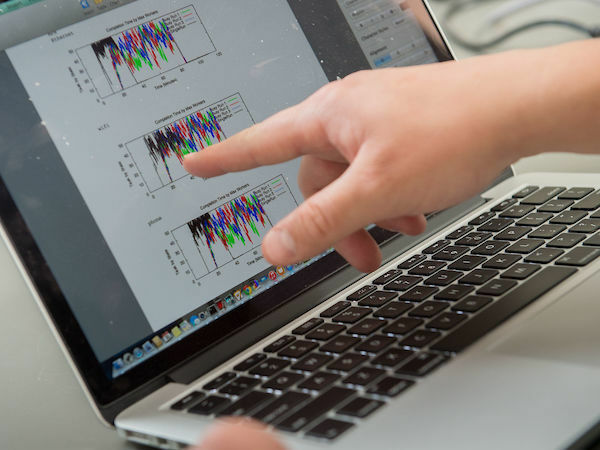 The bioinformatics team supports researchers by offering a wide range of standard and custom analysis of genomic data, development of new bioinformatics tools, and data management. However, both Emrich and Pfrender work very closely with each other’s groups to get the best results for the researchers who use the GBCF. Originally published by Brandi Klingerman at research.nd.edu on October 21, 2016.